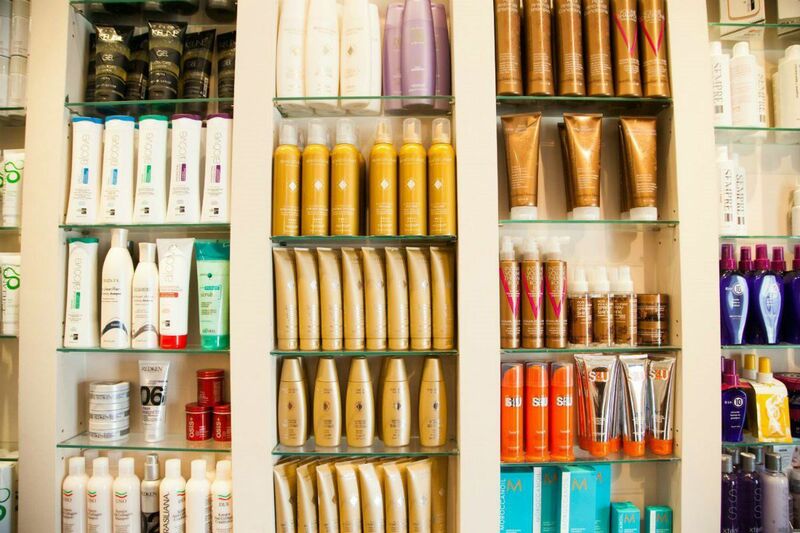 At Austin-Rolfe Salon the staff is dedicated to creating beauty tailored to your lifestyle. Our clients receive hair styles color treatments that are customized to their personality, facial features, skin tone and way of life.Austin-Rolfe Salon Offers Custom-tailored Services To Fit Your Personality And Lifestyle With Unparalleled Quality And Artistic Craft. Haircuts that suit you and your lifestyle. We help each client individually to determine their ideal style, considering facial contours, shape, hair texture and features. Your look is a signature part of who you are, and we are committed to achieving the best possible results for our customers.We Help You Determine Your Ideal Style Through Expert Consultation And Assessment Of Facial Contours, Hair Texture. Austin-Rolfe Salon is an upscale salon located in beautiful Westport Connecticut, existing for over twenty-six years, and serving a loyal clientele. The salon provides trendy, precise cuts and comprehensive hair coloring, using only the finest European products, glazes and hair-repair moisturizing treatments.